We are a small and committed family cleaning business based in the Point Cook area. We are experts in our field and specialize in all areas of bond cleaning, exit cleaning, vacate cleaning and end of lease cleaning. We strive on customer satisfaction and are committed to providing quality work with the latest in cleaning technology. We operate local to Point Cook and surrounding suburbs in order to provide efficient cleaning at an affordable price. 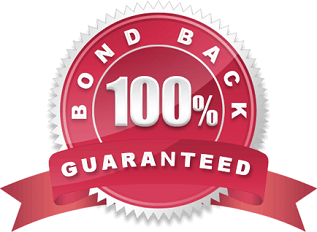 Contact our enthusiastic team who are ready to take bond cleaning services to a whole new level.